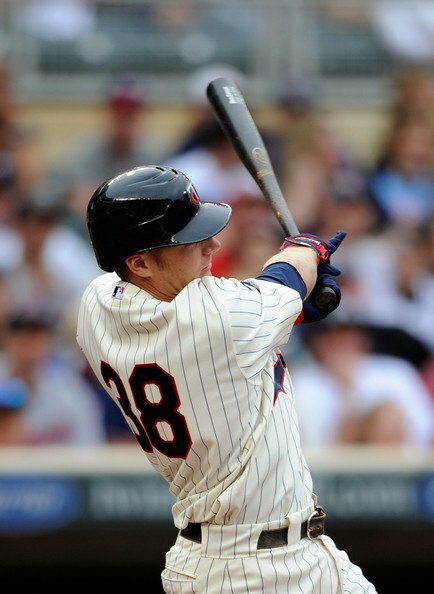 The Minnesota Twins are heading out west to begin a week-long road trip. The Twins will play the Angels and Mariners. After those games are completed (hopefully adding to our win column), the Twinkies will be playing the three home-series: Angels, Blue Jays and Indians. 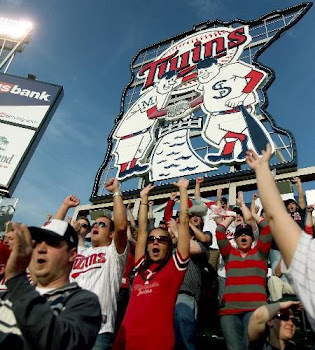 Plan ahead and get your Target Field Twins tickets. The boys will be back in town and looking to improve in the AL Central. The season is early and there is definitely room to grow. The Minnesota Twins have had many great baseball players such as Harmon Killebrew, Tony Oliva, Rod Carew, Kent Hrbek, Bert Blyleven and Kirby Puckett. Current superstars include local hero catcher Joe Mauer, Justin Morneau, Jim Thome and pitcher Carl Pavano. The Twins have had 12 managers since moving here in 1961. 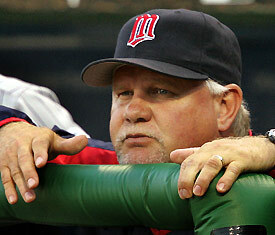 Currently, Ron Gardenhire serves as the Twins manager and is known as a 'players manager'. "Gardy," as he is often called, is a passionate high energy manager. He keeps his Twins in shape and competitive with tough swinging bats and sharp defensive skills. Gardenhire was named "AL Manager of the Year" in 2010.
Who are the Minnesota Twins? 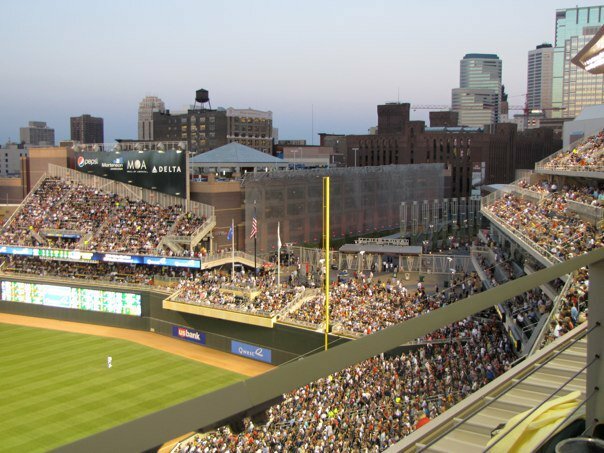 The Minnesota Twins are a Major League Baseball team based in Minneapolis, Minnesota. The Twins are a member of the Central Division of the American League. The Minnesota Twins play all of their home games at Target Field, 550 3rd Avenue in Minneapolis, which was built in 2010. The actual Minnesota Twins franchise originated in Kansas City, Missouri in 1894 and then moved to Washington, D.C. in 1901 when the American League was formed. In D.C. the team was known by two nicknames, the Nationals and the Senators. The team then moved to Minnesota in 1961 and was renamed the Twins after the twin cities of Minneapolis and St. Paul. The Twins mascot follows lead, referred to as TC Bear. The Minnesota Twins team colors are navy blue, red, and white. The Minnesota Twins claimed outfielder Clete Thomas off waivers from the Detroit Tigers. Jim Leyland, the Tigers manager, said he wasn't surprised that the Twins claimed him - apparently Ron Gardenhire has always loved Thomas. Clete Thomas was a young bat boy for the Minnesota Twins. In high school, the bat boy was the son of a Twins scout, and the Twins selected him in the fifth round of the 2003 draft. He chose to attend Auburn. Thomas hit .210 during spring training. His first swing at Target Field launched a drive toward the power alley in right. Mauer started the rally last night, or in the words of Ryan Doumit, woke the sleeping dragon. Mauer hit his first homer at Target Field since August 18, 2010 when he yanked a 0-1 cut fastball 260 feet down the right field line. Then Morneau put the Twins up 8-7 with a two-run shot into the upper deck in right center. Before the M&M Boys came up clutch... they were opposite of clutch. The crowd of over 30,000 was full of grumbles when the boys failed twice to bring in runners from third when the Twins were down by 5. The home runs hit by the M&M Boys were the kinds of home runs the Twins never got last season. The Twins hit the third fewest HRs in the majors with only 103. 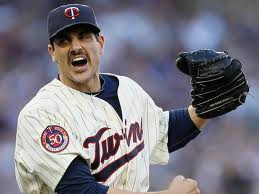 The Twins are two games under .500 and have a team earned-run average of 5.65. However, the lineup boasted by the hometown team should prove to be deep and powerful. Here's to hoping the Twins pull out a win over Texas today... then we will really have something to write home about. Hey! What do you know? The Twins are on their first win streak - 2 w's in a row at Target Field! If you watched the game last night, you probably almost had a heart attack given the thrills of the game. The Twins started out with four uninspiring losses, but have come alive the past two days at Target Field. The Twins took a three-game series from the LA Angels (2-for-3) this past week. Recall that the Angels were one of the most active teams in the off season, picking up highly desired free agents. Let's pound Texas... and let Twins fans sigh with relief. Yikes! I can't wait any longer! Here is a mini-preview of the first games at Target Field. The Red Sox come to town early this year. The Twins Red Sox series happens 4/23-25 at Target Field. Don't miss these games! They are likely to be crucial in the Twins coming out of their first month at or above .500.